Temporary Works: Principles of design and construction provides authoritative and comprehensive guidance on temporary works for practising engineers. With contributions from over thirty industry experts, this is the only reference book to cover all sub-specialities of temporary works within a single volume. Informed by the latest UK Regulations and use of European codes in the UK, chapters consider the how and why of current methods across a wide range of topics. Drawing on years of collective experience of temporary works in practice the book is a source of immediate, practical solutions to common problems and also includes an extensive list of references for each subject. This new edition brings up to date the topics inherent in temporary works in the original 27 chapters and includes seven new chapters on backpropping, basement construction, needling, pipe testing, rebar stability, digital project delivery, and temporary works in demolition. 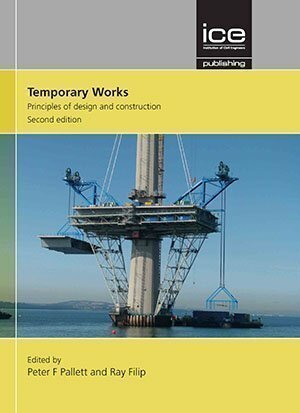 Temporary Works, Second edition is an invaluable companion for temporary and permanent works designers, engineers, technicians, temporary works coordinators and supervisors, lecturers and also contractors looking to minimise costs, maximise efficiency and ensure the safety of those working on site. A second edition of the book capturing further best practice, changes to standards, and information/ lessons learnt gathered over the 6 years since the first edition. 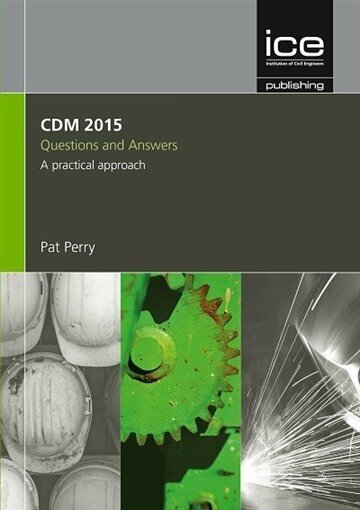 As the authors identify, some progress on control of temporary works has improved but we still, as an industry, have a long way to go. The book is aimed at those in the design and/ or construction industry whether primarily designing temporary works or permeant works where a good knowledge of buildability is sought to influence the level of temporary works required. The book is broken into short digestible independent chapters each covering a specific area of temporary works, thus allowing the reader to dip in and out of the book as needed. A wealth of experience has been transposed into the book covering everything from basic hoarding, falsework, rebar support, and pontoons, to artificial ground freezing, with the authors bringing temporary works to life conversing in a mixture pictures, diagrams, flowcharts and basic calculations. 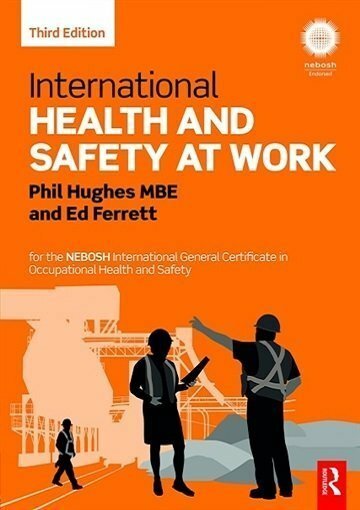 At the start is a very useful overview of the legal aspects including regulations that apply, roles and responsibility, and a sharp reminder that although we have improved safety relating to temporary works we must not become complacent. 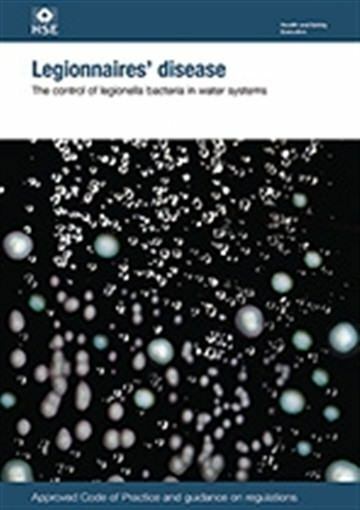 All the chapters thereafter are laid out in the same format explaining the topic, including how and why it works, alternatives to consider, base design principles, construction methodology, concluding with the references and web sites for further reading and guidance. The chapter on Digital Project Delivery captures where the industry is heading in terms of visual representation and understanding, and how tools such as BIM enhance the design journey. 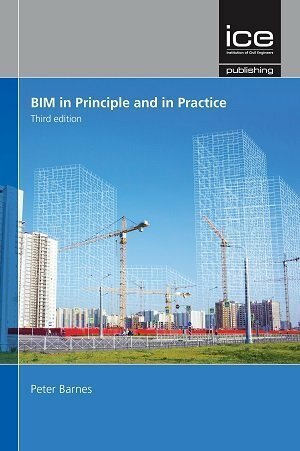 A must have refence book for anyone involved in temporary works or wishing to know more about buildability of their design and the risks they may foist during build.